The Hyderabad Cyber Crimes police have arrested two Nigerians in Bengaluru for their involvement in separate cases of online fraud. 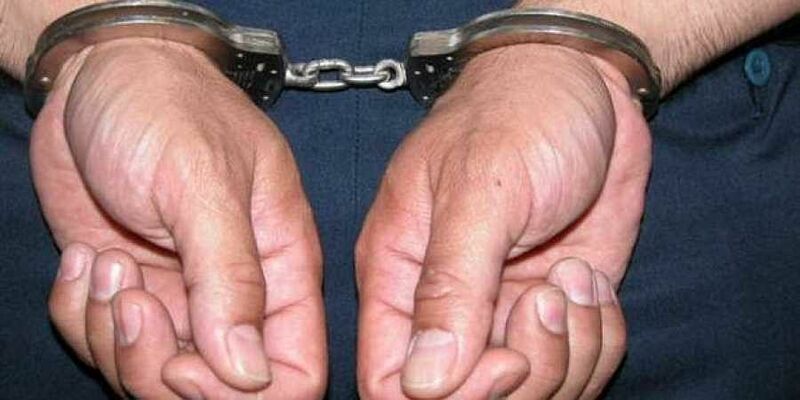 HYDERABAD: The Hyderabad Cyber Crimes police have arrested two Nigerians in Bengaluru for their involvement in separate cases of online fraud. The police made the arrests following complaints from Hyderabad-based victims. In one case, police arrested Samuel Samuel Udom, 24, a native of Nigeria and a resident of Basveswara Layout Bengaluru. He is charged with duping a person by posting fake ads in Quikr offering electronic goods at cheaper prices. According to police, one D Balakrishna Reddy lodged a complaint back on February 12, 2018 stating that he has seen an advertisement in Quikr regarding the sale of iPhone, One plus 5T and cameras and after contacting the seller, he transferred Rs. 82,500 on assurance that the items would be sent by courier. As he did not receive the delivery even after 15 days, he checked the courier tracking ID and realised it was fake. Based on complaint, the police have registered cases and took up investigation. Police located the accused living in Bengaluru and arrested him. In another case, the cyber crime police arrested Ngandem Samuel, another Nigerian national, for committing similar online fraud. A day after Asifnagar Sub Inspector B Kumar Swamy was found to have allegedly indulged in a drunken brawl, senior police officials took the matter seriously and initiated a probe regarding the incident.